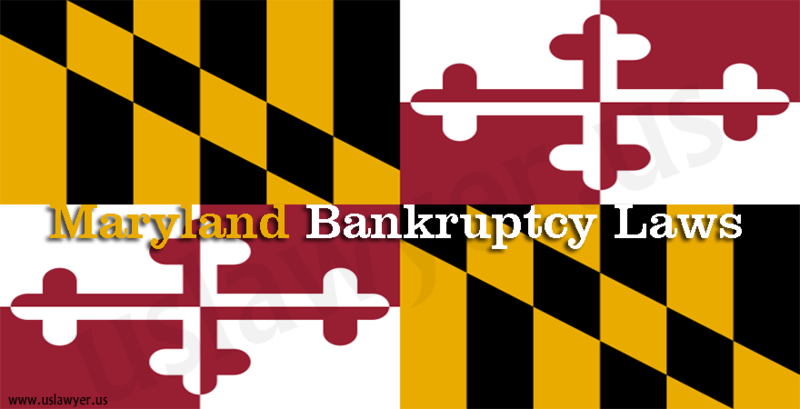 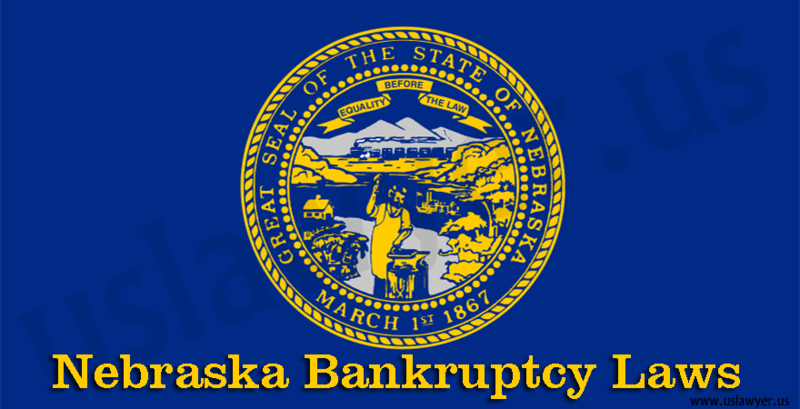 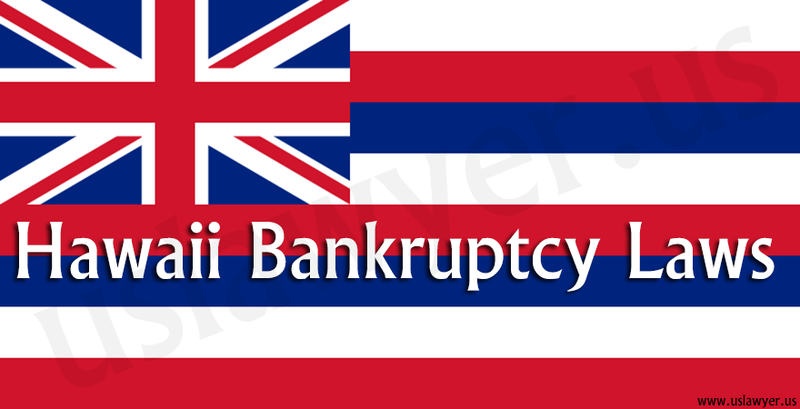 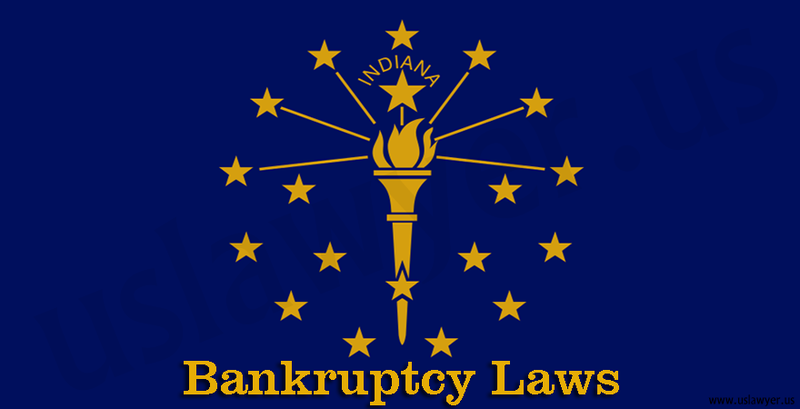 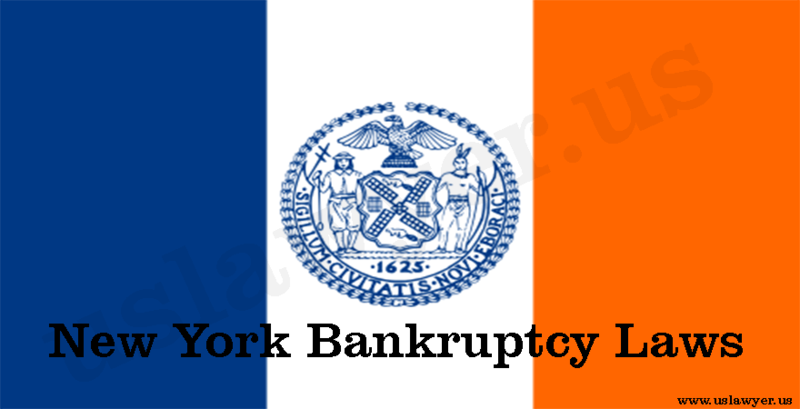 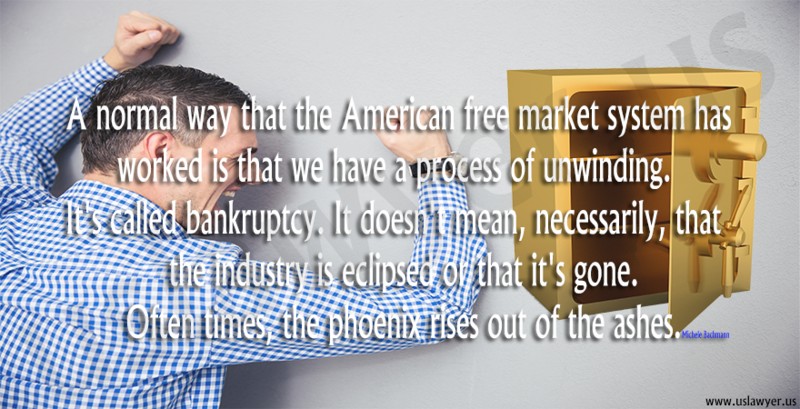 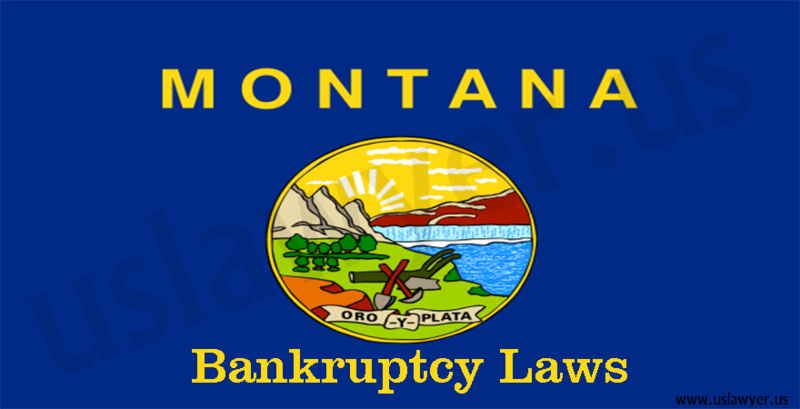 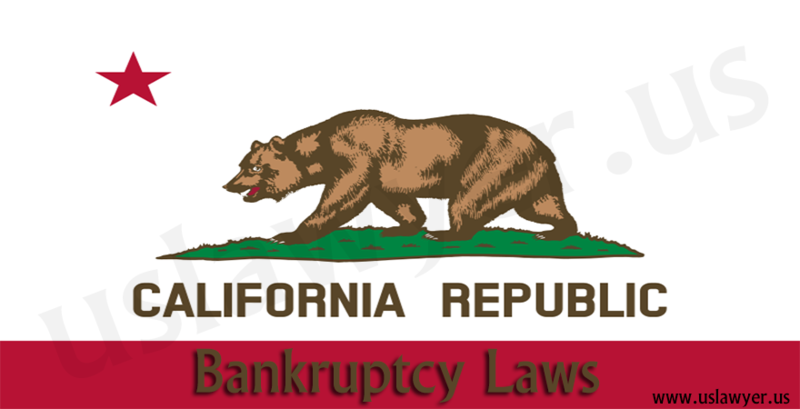 The Bankruptcy laws of the U.S are under the U.S constitution of Article 8 under the federal jurisdiction. 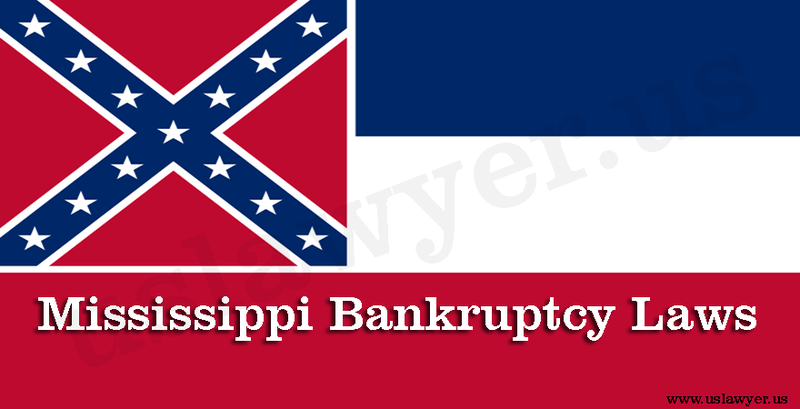 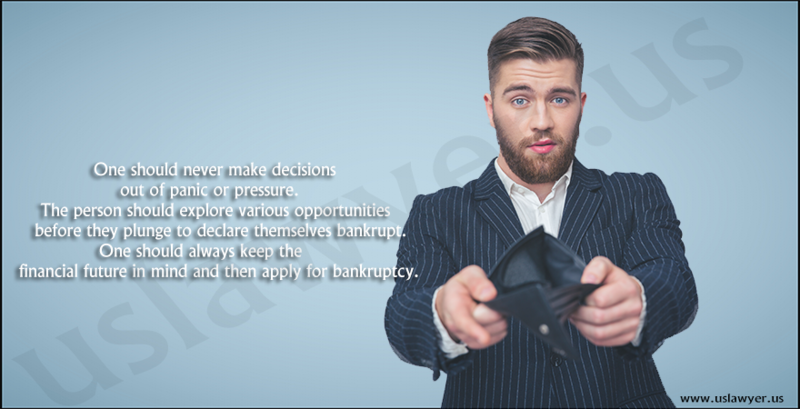 However, the Mississippi Bankruptcy laws has a feature that allows the petitioner to make a choice between the state and federal laws of bankruptcy. 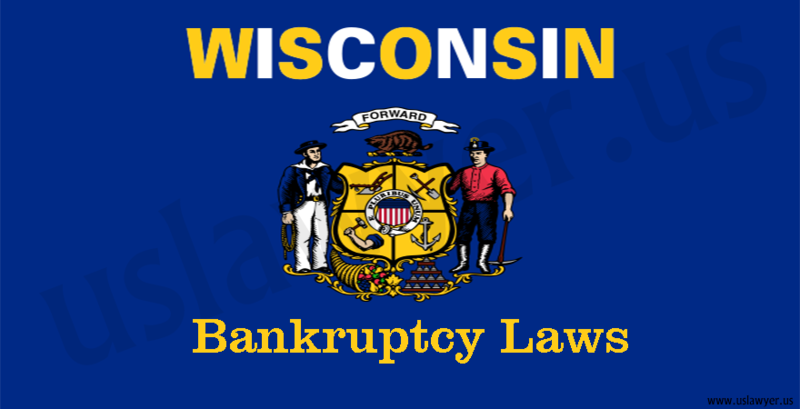 If you have any complaints about debts, issue a petition.